Something cool happened yesterday. 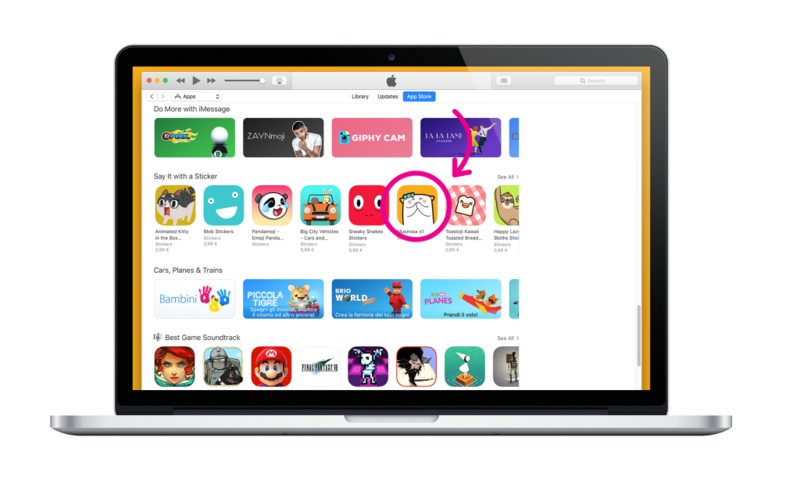 Our monstrous first little series of free digital stickers (–> https://itunes.apple.com/us/app/musirosa-s1/id1202645818… ) got featured on the App Store! 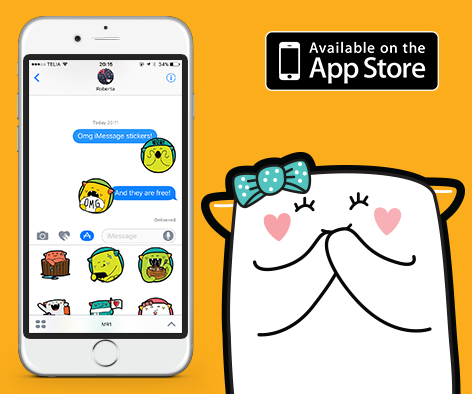 Now available the App Store: 40 free monstrously friendly stickers for your iMessages conversation. Grawwwwwlll with us! 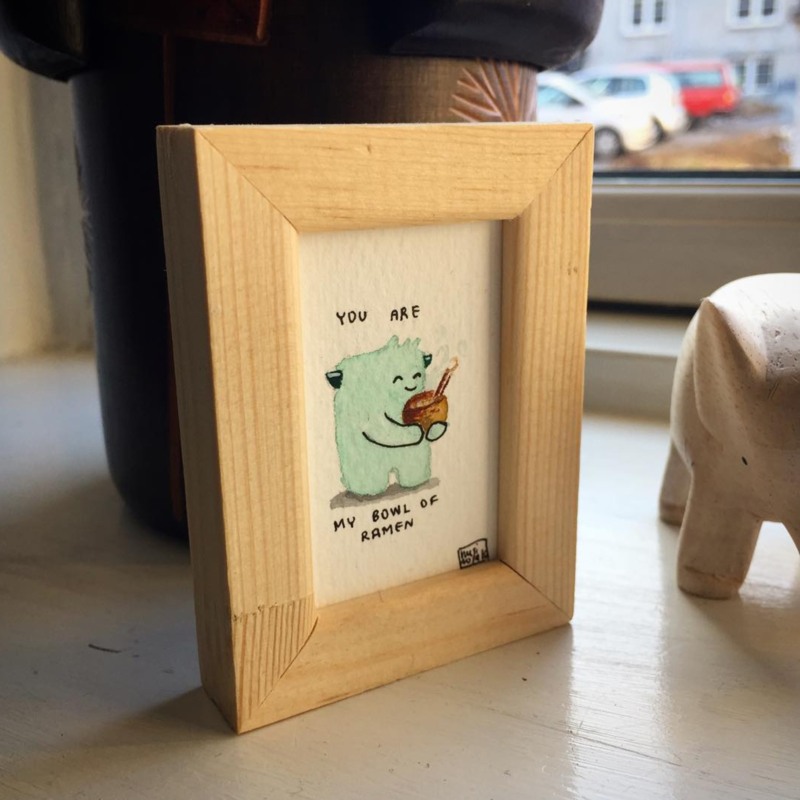 A series of tiny watercolor illustration to portray big fluffy feelings! We are experimenting with clay at the Musirosa lab. 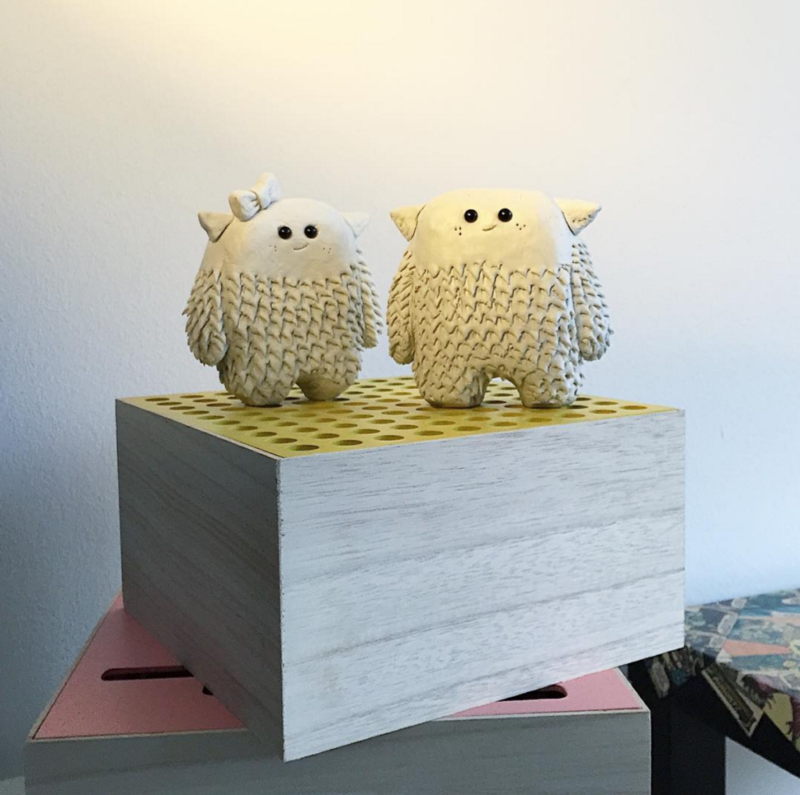 Musi and Rosa are 2 happy prototypes! Grawwwlll! 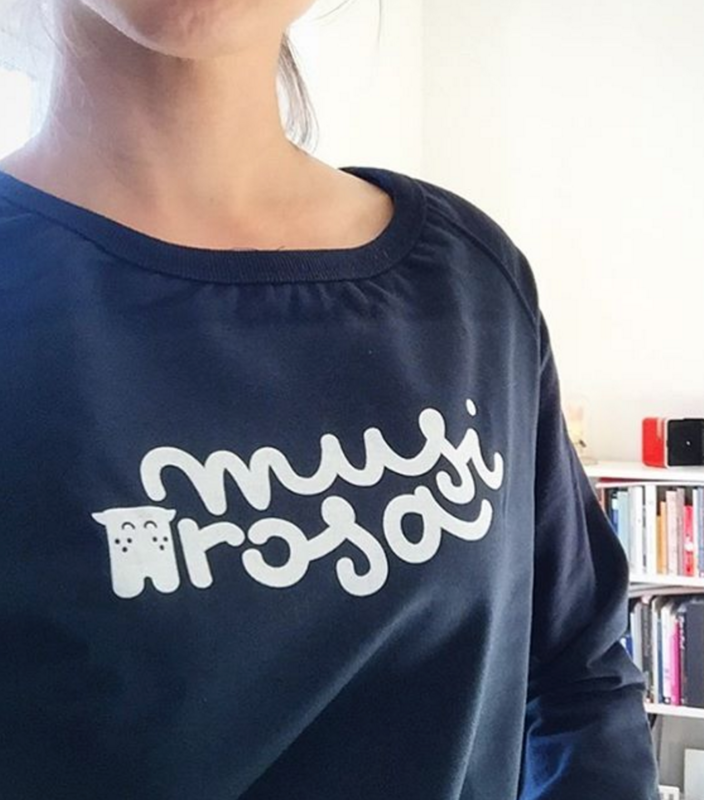 Fresh in the mail, a brand new Musirosa sweater! Now the day can start with a grawwwwwll! Musi and Rosa are getting social! Holy Grawwwwll! 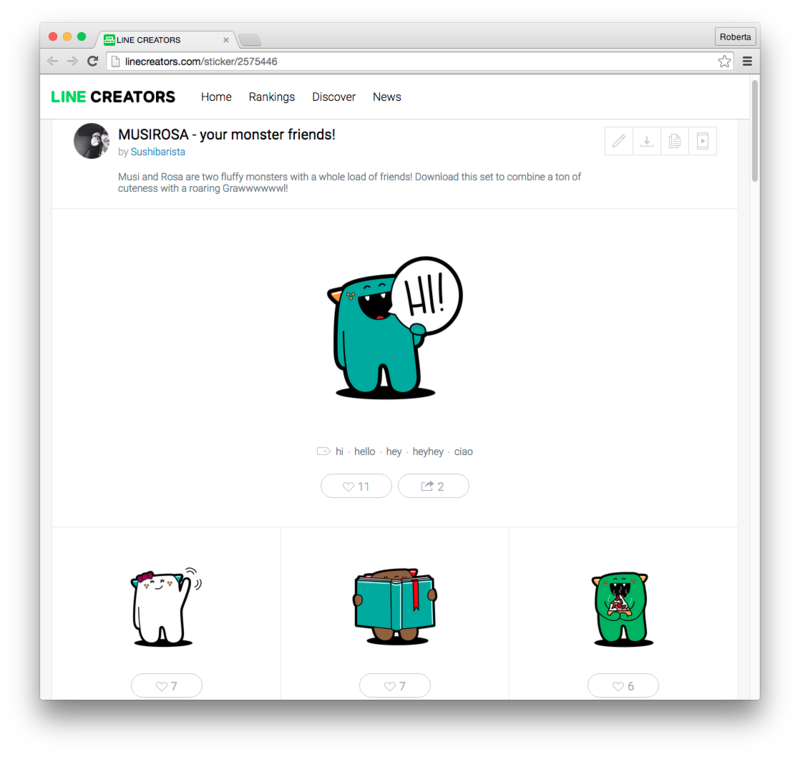 Me and the monsters are extra happy today: our digital stickers have been approved and are now available on the messaging app LINE! 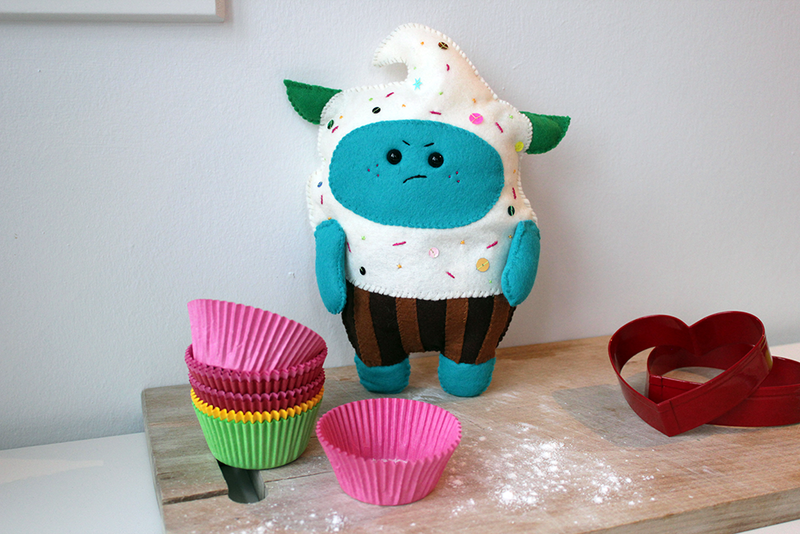 You can now express yourself with 40 different monsters! The app is free (and awesome) and the set costs $0.99 cents. 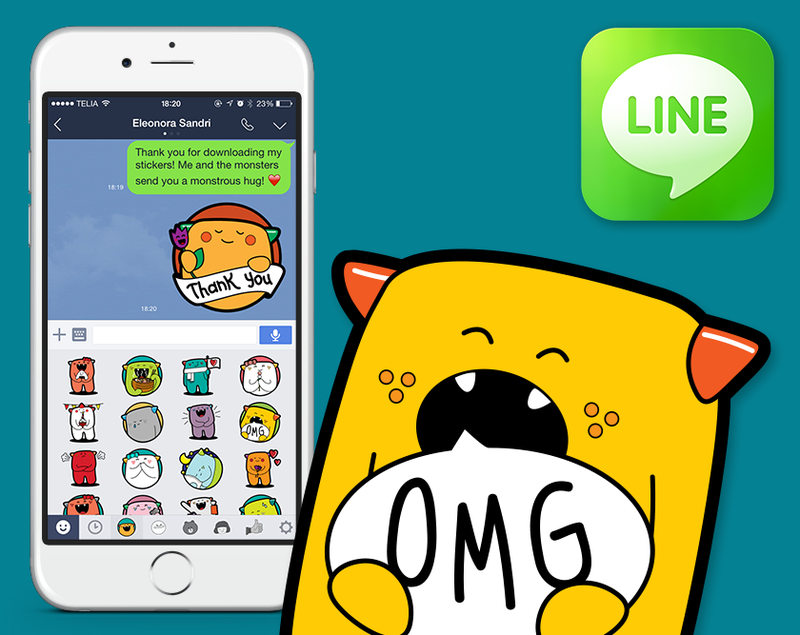 We created some grawwwwwling digital stickers for the messaging app LINE – and they are currently reviewing us. 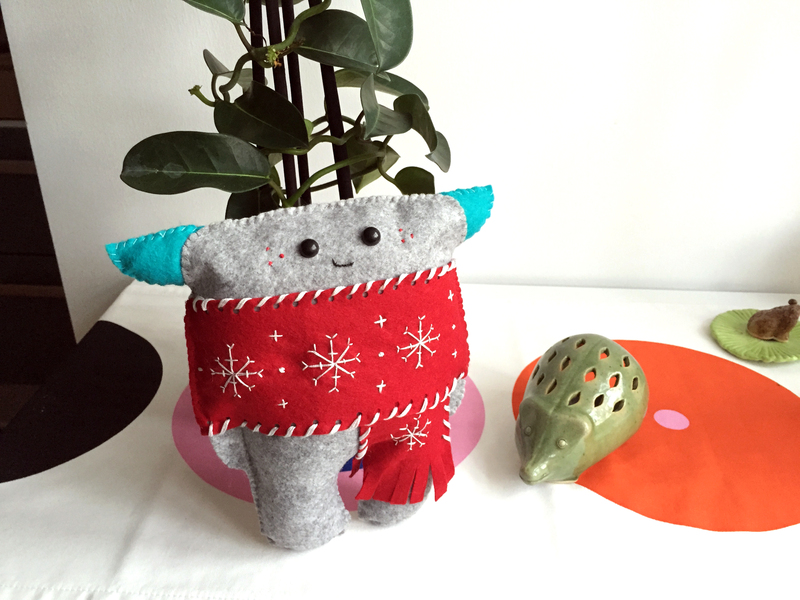 Take a look here for a preview!